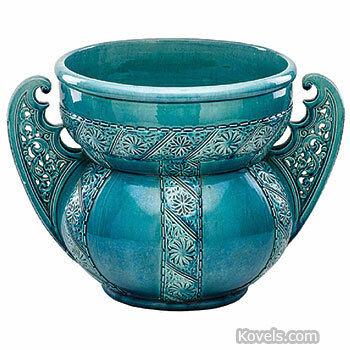 Massier, a French art pottery, was made by brothers Jerome, Delphin, and Clement Massier in Vallauris and Golfe-Juan, France, in the late nineteenth and early twentieth centuries. 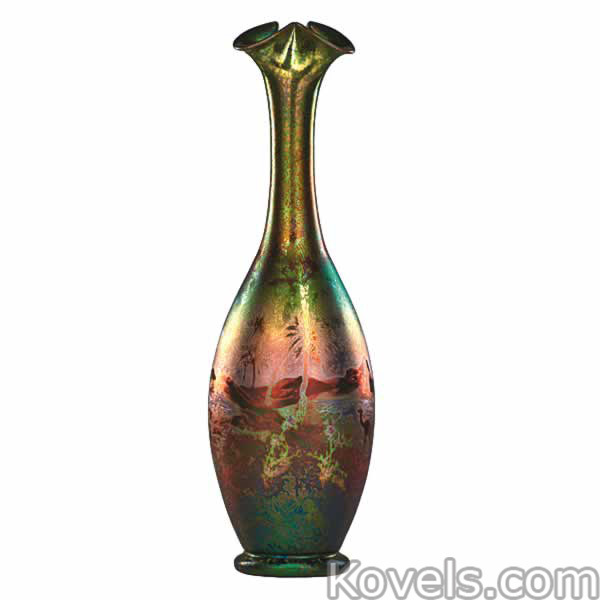 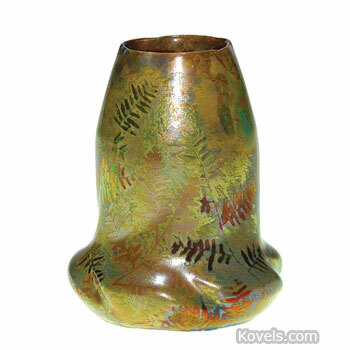 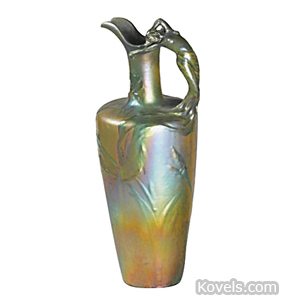 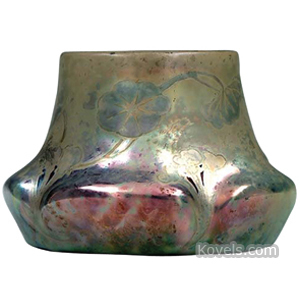 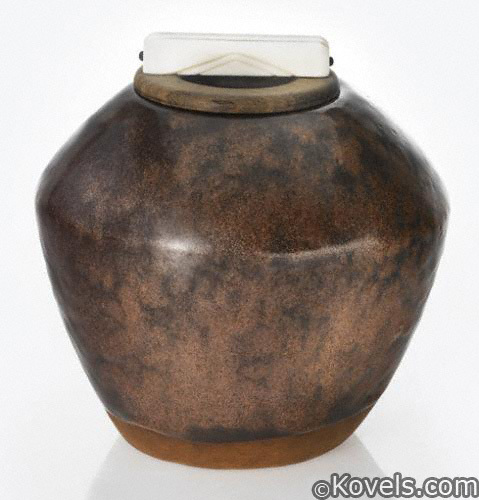 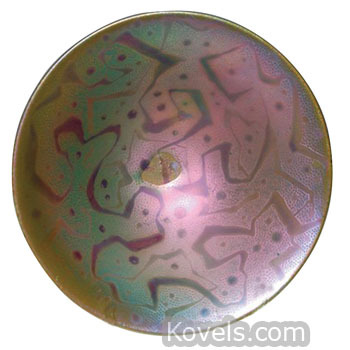 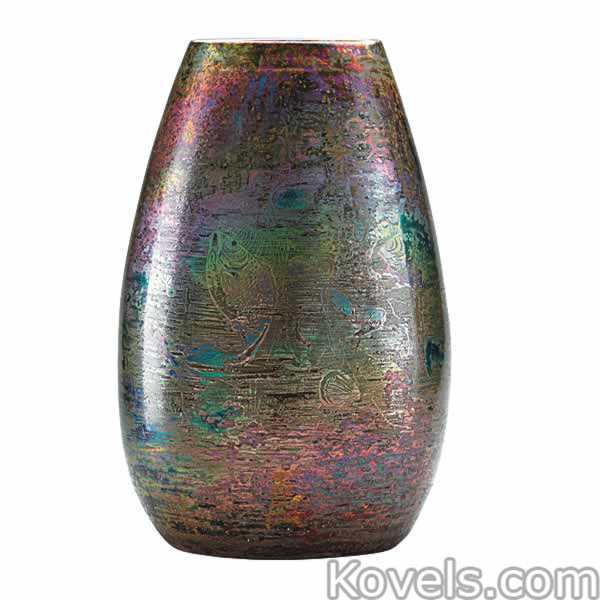 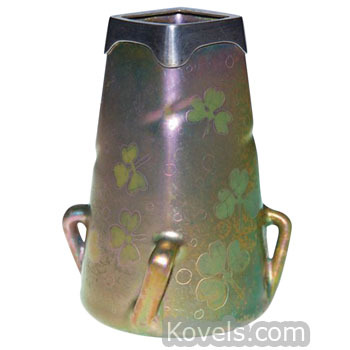 Some pieces have an iridescent metallic luster glaze that resembles the Weller Sicardo pottery glaze. 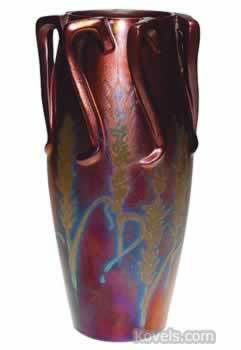 Most pieces are marked J. Massier. 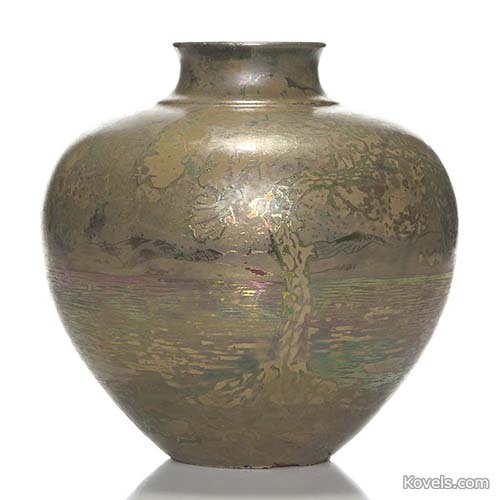 Massier did not become popular with American collectors until the 1970s and it has been gaining in value ever since. 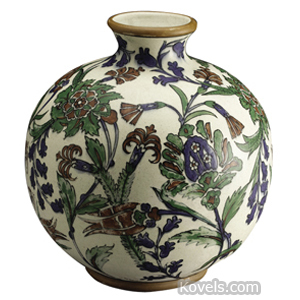 Massier may also be listed in the Majolica category.